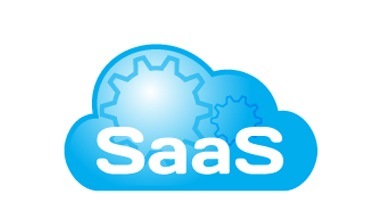 Are unsanctioned cloud services using up all of your clients’ bandwidth? 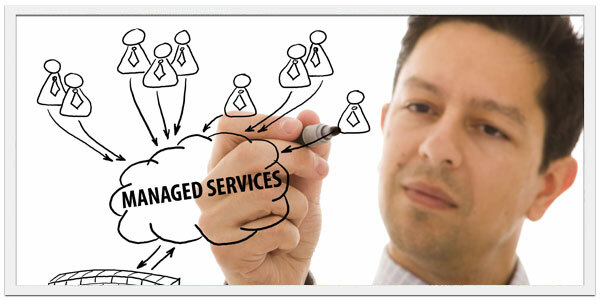 As a managed service provider (MSP) today, knowing your client’s cloud services usage is crucial. Cloud services can range from acceptable collaboration tools to unsanctioned personal usage apps that waste critical bandwidth. 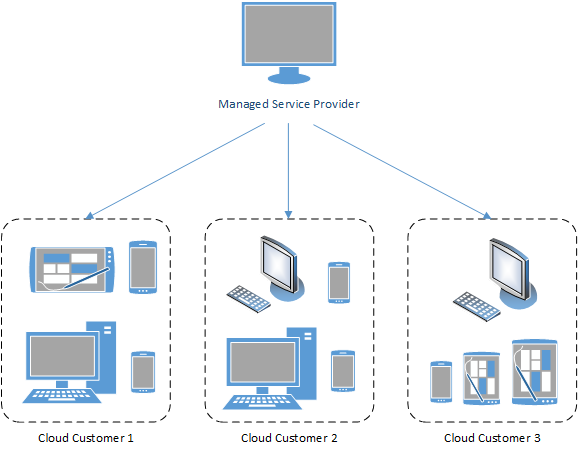 Most businesses run cloud services to be able to communicate & collaborate more efficiently. Employees, though, tend to find apps that suit their needs best, even when unsanctioned. Help your clients by finding & managing their bandwidth and cloud services with Wavecrest’s CyBlock. In Release 9.1.1, we are excited to announce enhancements to CyBlock Cloud specifically for MSP Partners. Our MSP Partners can now log on to the interface and manage each of their customers’ account information and also the product features for each of their customers, such as Web filtering and reporting. The enhancements for CyBlock Cloud are described below. There are also corrections in this release for CyBlock Cloud as well as for CyBlock Appliance, CyBlock Software, and Cyfin. Once your account has been established, you will receive an e-mail notification to complete your registration by logging on to the interface. After logging on with the default password, you will be required to change your password on the Change Your Password screen. If you forget your password, a “Forgot password” link is available to reset your password to the default. The Home page lists all of your customers and their account information. By clicking the customer name, you can view more information for each customer, such as license details, proxy activity, reporting storage options, and the customer’s Client Activation Key. The Customer menu allows you to select a customer in order to manage and view that customer’s specific product features. As you switch between customers, their corresponding policies, settings, and screens will be retrieved. You will receive an e-mail notification of the daily status of your customers including proxy and reporting usage as well as whether the number of users has been exceeded for a particular customer. License Expiration Notice. For non-MSP customers, a notice is now displayed on the Home page when your license is within 30 days of expiring. Contact Sales to renew your license. To find out how to become an MSP Partner, visit our partner page, or send us your information on our partner form and we will contact you. If you are at version 6.8.3a or earlier, you can download the latest release by going to CyBlock Software Downloads or Cyfin Downloads. To upgrade CyBlock Appliance, please contact Technical Support at (321) 953-5351, Ext. 4 or support@wavecrest.net.